NO2 diffusion tube monitoring is carried out across the Heathrow Airwatch area by the partners. 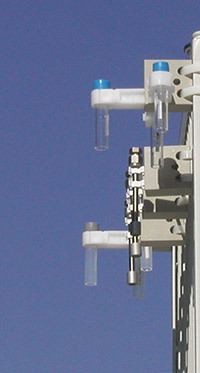 For information about how each partner's diffusion tube monitoring, follow the links below. Please contact each Heathrow Airwatch partners directly if you have any questions about this. All links above open in new windows.